Snowshoeing is one of most relaxing winter activities. Untouched snow and serene wilderness, where you have the whole world all to yourself. 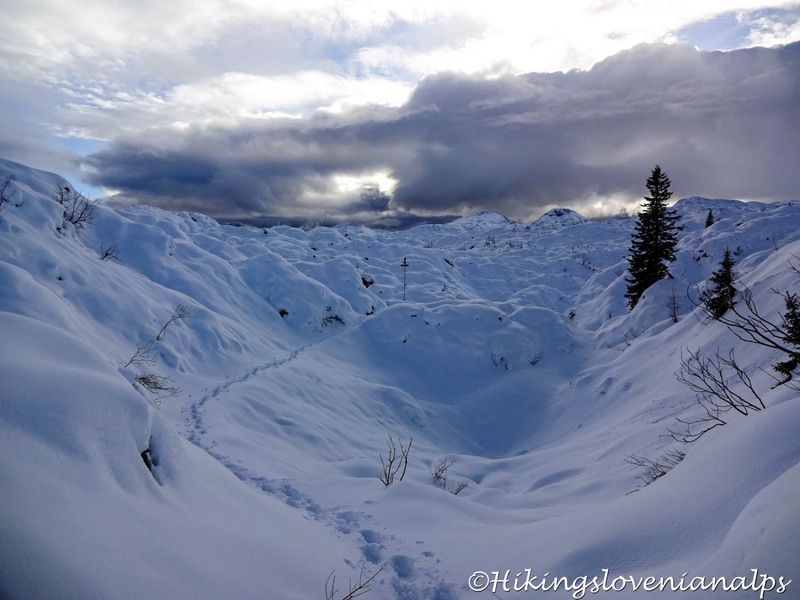 Yes, snowshoeing does have a special charm. If you’re thinking of snowshoeing, you’re probably asking yourself many questions. Where to go, when and how? Usually from November until March, but it all depends on the snow conditions. 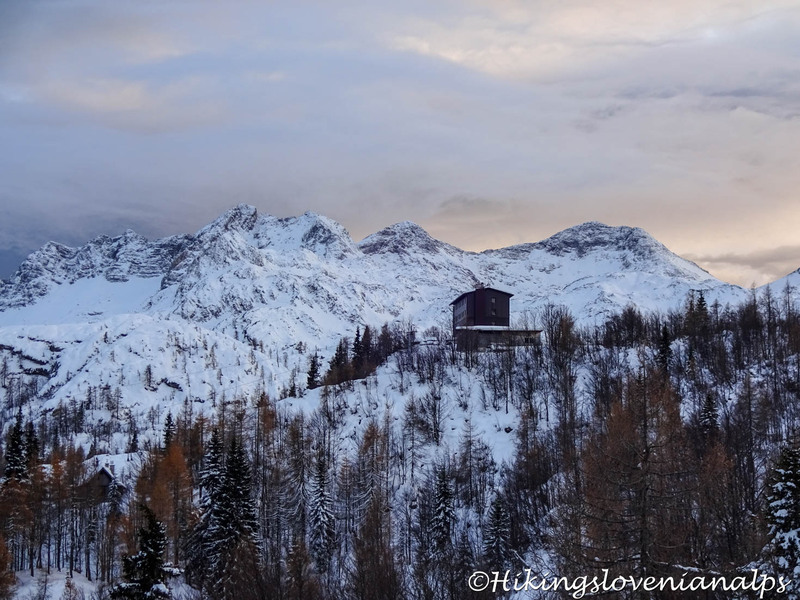 If you’re looking for the best snowshoeing experience, you should go soon after a snowfall, (well, not a real massive one!) ideally if the snow is dry. Snowshoeing in a wet snow might be much tougher than you imagine. There’s tons of places you can go snowshoeing, so you might have hard time choosing a perfect location for you. It has to be fairly easy or in other words, mostly flat. Snowshoeing in a steep terrain is not much fun. 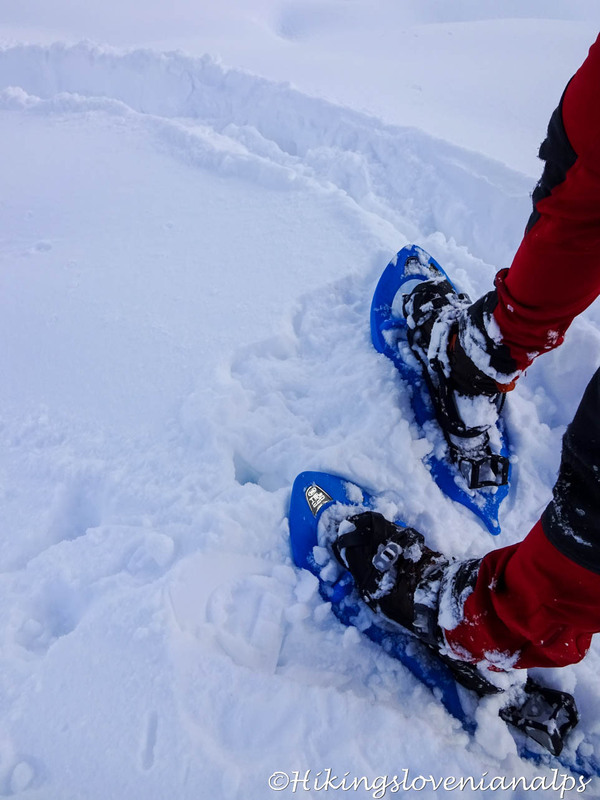 If you don’t have your own equipment and don’t feel like buying it, you can either book a guided snowshoeing tour (please feel free to contact us for tips) or rent the snowshoes and go for a self-guided snowshoeing adventure.